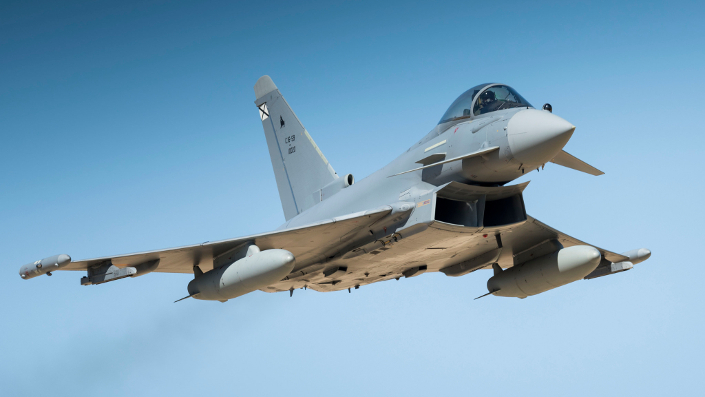 The UK government is willing to back $2 billion in loans to Malaysia in order for it to buy Eurofighter jets from BAE Systems. The UK government has a history of backing loans for arms sales to regimes across the world, including former dictatorships in Iraq, Egypt, Indonesia and Argentina. 1MDB’s debts were guaranteed at various points by the Malaysian government, but not all these guarantees were made public at the time. The guarantees were made under English law. Abu Dhabi also guaranteed some of the debts. 1MDB began defaulting on some of its debts in 2016. Following an arbitration panel in London, Malaysia’s Finance Ministry agreed to pay $1.2 billion to Abu Dhabi by the end of 2017, and to “take over all interest and principal payments on the two 2012 1MDB bonds, which charge interest rates of nearly 6 percent and are due for full repayment by 2022”. 1MDB remains the subject of investigations in Singapore, Switzerland and the United States. It is therefore extremely concerning that the UK government is willing to back more loans to the Malaysian government, even before considering that the loans would be for weapons.